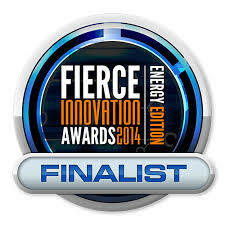 Oct 2, 2014: Go Electric selected as Finalist in Fierce Energy Awards Energy division. Sept 10, 2014: Go Electric selected for Hawaii Energy Excelerator 2015 Class. June 27, 2014: Go Electric selected Finalist in the RISE:NYC competition for innovative energy resiliency technology. June 22, 2014: Go Electric featured in Indianapolis Star.